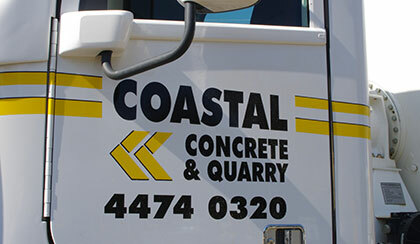 Coastal Concrete & Quarry is a locally owned and operated business operating a ready-mixed concrete plant at Mogo and a sand quarry at Broulee in the Eurobodalla Shire on the South Coast of New South Wales. 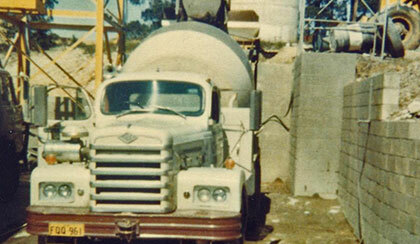 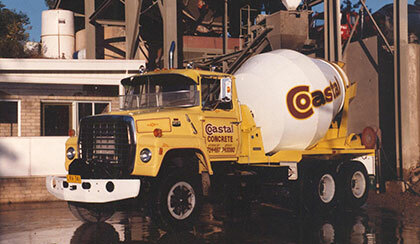 Coastal Concrete & Quarry is one of the "Coastal" companies that were first established in the early 1970s to provide aggregates and sand for the family- owned concrete operation. 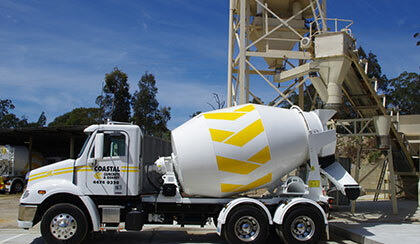 Drawing on 40 years of industry experience Coastal can provide concrete of any grade or to any specification for applications ranging from footpaths to major commercial buildings.